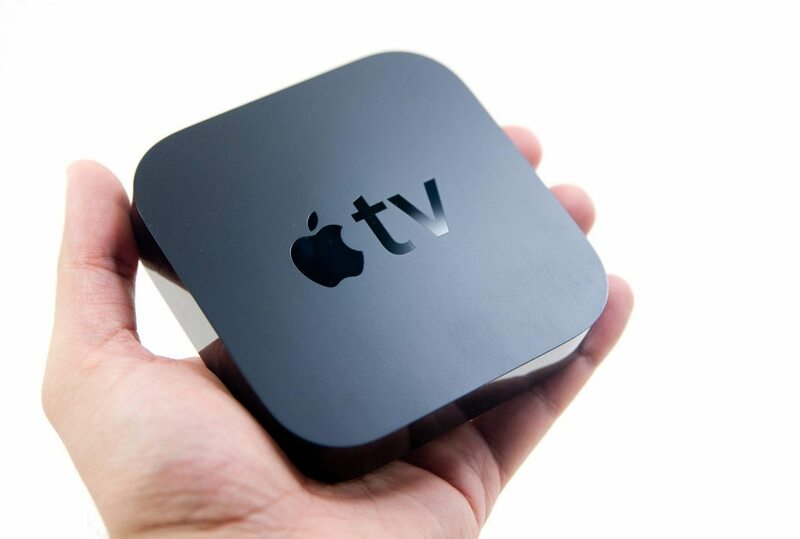 Apple today announced tvOS, a new operating system for the redesigned Apple TV. It’s been a long time coming, as the Apple has sold this type of device since 2007 but has never had a standalone OS by that name. It’s based on iOS and built for the living room, Apple executive Eddy Cue told the crowd at Apple’s “Hey Siri” event in San Francisco today. It will integrate with Apple’s Xcode integrated development environment (IDE), Cue said. Now, with tvOS, the Apple TV can run an App Store for consumers to choose from.